Managing a blog about programming requires code snippets in the articles. 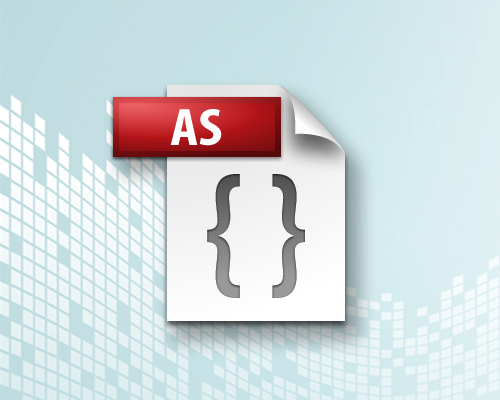 I wanted a great plugin that would show ActionScript 3.0 (and other languages) with colored text, line numbering, and easy ‘copy text’ functionality. The Syntax Highlighter plugin for WordPress does this well and is easy to add. One of my companies is Now And There. The website NowAndThere.com was launched ages ago, and is updated regularly with new blog articles. Currently users come via Google search or perhaps following a Twitter post and arrive to read an article or two. There is no login. Its just a simple blog. I would like to add membership to the site. 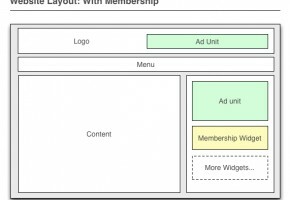 This RMC post is a fantastic, thorough tutorial on the before and after of a membership website. It includes text and images here in the post. Below the post there are 3 great HD Screencast Videos (See ‘Member Resources’ below) which repeat what we have here in the post plus much more! I would like to increase traffic on NowAndThere.com. The 2-prong goal is to get traffic and then keep traffic. Getting new traffic is outside the scope here, but I figure once people visit, I’d like them to stay for a while and even return another day. 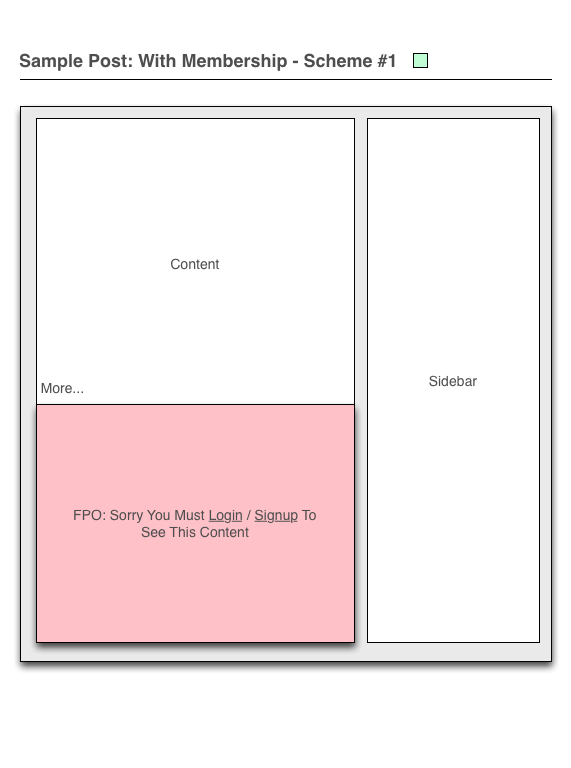 I think a newsletter (monthly, quarterly, etc…) is a great way to invite current readers back to the site. But, if users are going to express interest in a newsletter and fill out a form (with at least their email), why not keep them as ‘members’? With membership I can offer the newsletter as well as exclusive content. Plus by keeping some content for members only, I can encourage more casual readers to become members (and thus receive the newsletter. I’m rambling, but for me membership + newsletter is the best plan to meet my goals. 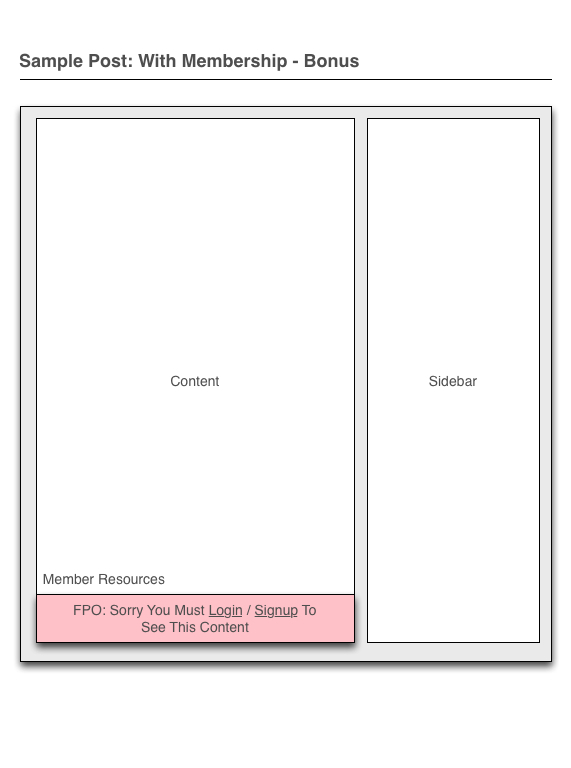 The site currently (See ‘Figure 1’) features no membership. 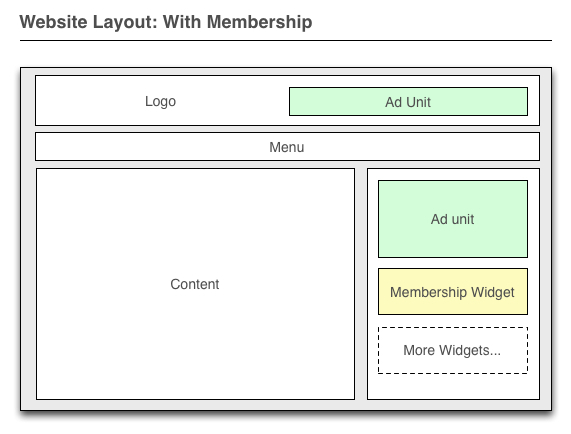 We will change the page layout to provide a membership widget (See ‘Figure 2’). This membership will allow for non-members to log-in/sign-up and allow logged-in members to see their membership information and to log-out. Membership allows to protect (or restrict) the content on the site for certain members. Its a fairly flexible content. 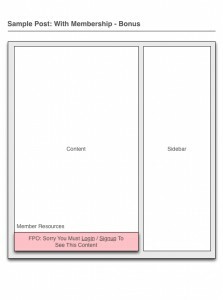 A site could have an entire site that requires membership or just select content which require membership. A site could offer just one level of membership or have multiple levels (at various prices for example). An analysis of how I would like the site to work is as follows (See ‘Figure 3’). I would like the site’s content to be unprotected by default, but to offer a quick, free membership sign-up to see some posts and in some specific cases to see some parts of some posts. In a broad sense its a 90% unprotected site, with 10% of the content that requires membership. My idea is to encourage sign-up WITHOUT turning away the casual readers. I can always change the 90/10 balance in the future as I see fit. As mentioned before (See ‘Figure 3’) the NowAndThere.com website was created with the popular website creating tool WordPress. If you are new to WordPress, checkout my complete WordPress: Install & Introduction post which includes HD screencast video. 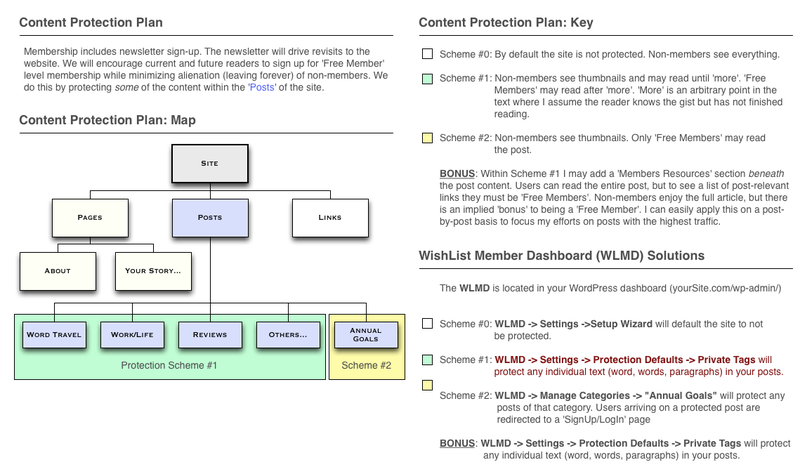 To add membership to NowAndThere we will be using the Wishlist Member (WLM)Wordpress plugin. If you want to know more about the plugin, read my Wishlist Member WordPress Plugin Review post or simply follow along with the tutorial post you are currently reading. In addition to this post and the 3 HD screencast videos (See ‘Member Resources’ below) I recommend reading the features on the Wishlist Member website’s features section, the showcase of example websites, the support/documentation, and review the extensive Wishlist Member video series. All of this will help you learn – what is possible, what you want to do, and how to do it. First, do a complete backup of your website. I recommend that before any website development, especially significant development like this. 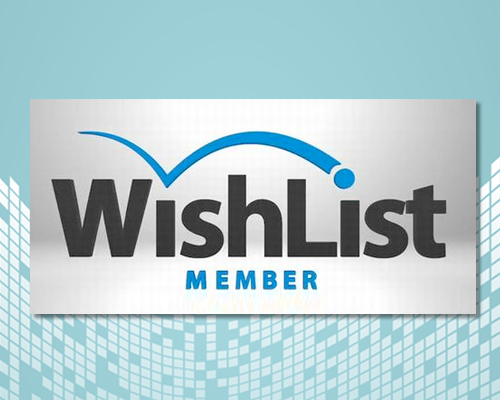 Second, you must purchase and download the plugin from the Wishlist Member website. Then access the admin of your existing WordPress site, visit the plugins page, and upload the new plugin. Activate the plugin. You will notice (thankfully) that after activation your site has not changed. This allows you to install the plugin safely without changing your user experience. Now that the plugin is activated you will begin setting up the plugin. During the course of this process your website will be in limbo. Your user experience will change. For instance you may restrict access to a page but not yet add the widget allowing users to sign-in. So no one can reach that page. This is ok. Its just something to remember. 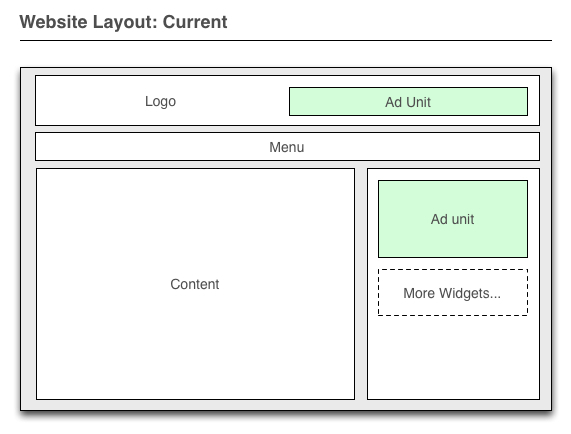 You will want to plan well to minimize the effect on your users. Depending on your familiarity with WordPress and Wishlist Member and the complexity of your site and content protection scheme the entire process may take hours or days of development. Edit the WL Member » Settings » Protection Defaults » “Text to display for content protected with private tags”. 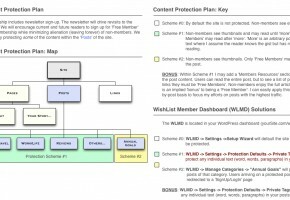 This is what users see for Scheme #1. Edit the WL Member » Settings » Email Text. This is what users see during the sign-up process. Expert Tip: Open two web browsers. With #1 – log-in to WordPress and the WordPress Admin. Open your website too (like a logged in user). 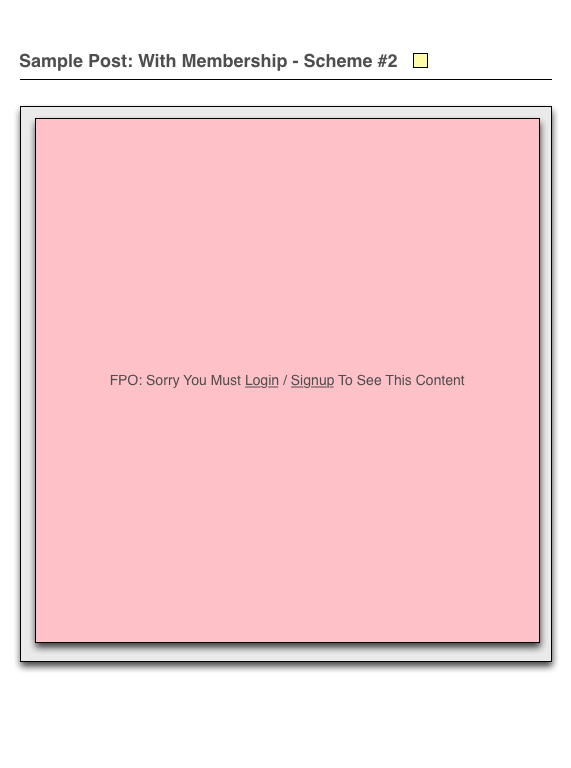 With #2 – do not log-in to your website. Open the website (like a non-logged-in users). This way you can easily test the logged-in and not-logged-in experience during your development. Since starting this post, obviously the NowAndthere website has been updated. It now has full membership integration. Nice! I have not yet added the newsletter. I will gather some members for a while and then use a 3rd party email system, such as MailChimp.com to send my first newsletter to all my current members next month or next quarter. Ready to see the results? Great. Remember you must sing-up to NowAndThere (click here) to see the logged-in experience and log-out (use the sidebar widget) to see the logged-out experience. Have fun! Watch the 3 HD screencast videos (See ‘Member Resources’ below). 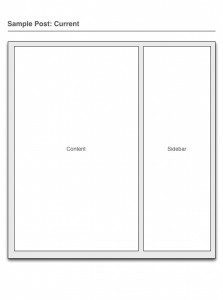 This complete post is explained with commentary and examples. Creating a blog can be and start blogging. 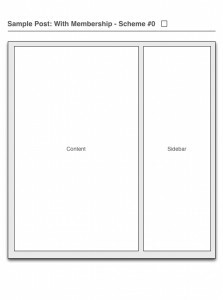 However if you want your blog to sit on your own domain (i.e. TravelingIsSuperFun.com), then the following setup is a great start. These instructions help you to create a new website running WordPress. WordPress is a fantastic, free website-creation tool that is popular and powerful. Its ideal for blogs or simple page based websites. It can integrate handle Flash media and e-Commerce business, but that is far outside the scope of this article. This article assumes you have no web presence whatsoever, except a personal email, which we will use only sparingly. First you will need space to store your files. You can think of this as a harddrive, but one that is not on your computer. It exists in a building far far away. 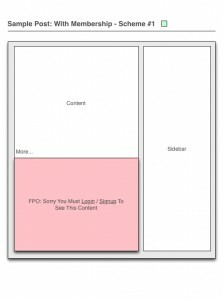 This way you can access the blog from anywhere on any computer, and so can your audience who reads your blog. There are myriad options for a web host. I chose one ages ago, and always use it; DreamHost. Sign-Up for your free Dreamhost Account. You can think of the domain as the front door to your blog. You can send anyone in the world your domain and they can access you. Its kind’ve like how an email address allows anyone send you an email â€“ but the domain let’s anyone find your blog. Waiting? Browse to your new domain (e.g. http://TravelingIsSuperFun.com). Most likely it is not ready yet. It will take “1 to 3 days” before we can Install WordPress per below. There is no way to speed this up. Just check back and when your domain shows “something”. Then you are ready to continue. While you wait you can “Setup New Email”. This is the only step you can do while you wait. Certainly you already have a personal email. This is the one you likely used when you signed up with DreamHost per above. However for many reasons having a domain-specific email is beneficial (e.g. sammy@TravelingIsSuperFun.com). It looks more professional, and it helps separate your blog emails from your personal emails. It is unlikely you will receive much emails, unless you choose to distribute this email or list it on your blog. I do both. Are all steps to “Domain Registry” complete? All of them? Sure? Ok then continue here. WordPress will be the scaffolding for your entire site. It will be the graphics and text the user sees as well as the administration panel that you access to add/edit/remove content to your blog. There are mountains of great tutorials, videos on youtube, and books on the subject. Add WordPress. Click the WordPress icon. It is located at the horizontal center and vertical center of the page. There are 4 form fields and one dropdown. Leave the first field blank. Set the “Name:” to anything you like (e.g. This is my Travel Blog). You can change this later. Set the “Email:” to your new email (e.g. sammy@TravelingIsSuperFun.com). Click “Install It For Me Now”. Waiting? Browse to your new domain (e.g. http://TravelingIsSuperFun.com). Most likely it is not ready yet. It will take “10 to 15 minutes” before you see a WordPress at your new website. It will display something like “Welcome To WordPress”. At the same moment it becomes available, and email will be sent to your new email. So you can wait for that and click the links inside the email to see your blog. Google Analytics is the enterprise-class web analytics solution that gives you rich insights into your website traffic and marketing effectiveness. You can check back and see who visited your website, why, for how long, etc… for any day ever in the history of your website. Very nice. And its free. It is best setup on day 1, but you can add it at any time in the future. If you are not interested in analytics, skip this section and skip any instructions which mention “analytics” in other sections below. Sign-Up for Google Analytics. You can use your existing free Google account if you have one. “Add New Domain”. If you can’t find out how, search on http://www.google.com for “Adding a domain to Google Analytics” and follow the instructions. Complete analytics setup here is outside the scope of this article. AdSense is an ad serving application run by Google Inc. Website owners can enroll in this program to enable text, image, and video advertisements on their websites. These advertisements are administered by Google and generate revenue. Its fast and easy to setup and totally free. 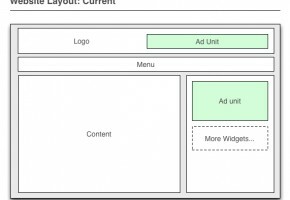 If you are not interested in AdSense, skip this section and skip any instructions which mention “AdSense” in other sections below. Sign-Up for Google AdSense. You can use your existing free Google account if you have one. “Add New Ad”. If you cannot find this. Follow this help section. Following the “WordPress Install” section above you will receive an email outlining how to login to your website. You will access the admin with a web browser through a subdirectory of your domain (e.g. http://TravelingIsSuperFun.com/wp-admin/). This is your personal blog’s “WordPress Admin”. You will spend 99% of your time on this project inside this admin. 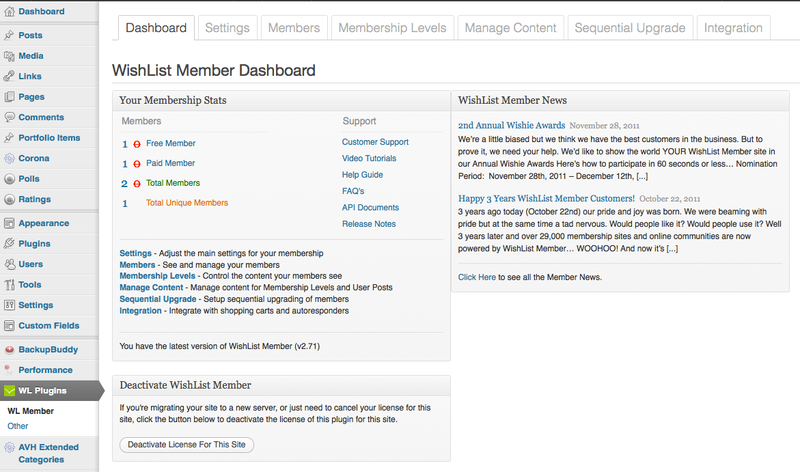 The first page of the admin is the “Dashboard”. It shows a navigation bar with tons of buttons on the left. Click on “Admin”. Change the password. Memorize it. On the Users Menu, click “Add User”. Create a new account with your preferred username and password (you can use the same password as you used for admin if you like). Be sure to set the Role to Administrator. This way you can add/edit/delete (do everything) on the blog. In the upper right, choose log out. Browse to your blog. Just to see how it looks. (e.g. http://TravelingIsSuperFun.com/). Then continue with ‘Part 2’. You will access the admin with a web browser through a subdirectory of your domain (e.g. http://TravelingIsSuperFun.com/wp-admin/). On Left-bar menu, expand ‘Plugins’ and choose ‘Add New’. For each of the following; search, install, activate. Google Analyticator – This you will use for Google Analytics, per above. On Left-bar menu, expand ‘Appearance’ and choose ‘Themes’. Browse any, preview, any, and activate one. For now this will be your theme, so pick one you want for at least a few weeks. Any changes to ‘widgets’ will be lost when you change themes, so pick one you like. On Left-bar menu, expand ‘Pages’ and choose ‘Add New’. You will add 4. For each; Enter a the title/description here. Home / This is the home page. About / This is the about page. Services / This is the services page. Contact Us / This is the contact page. Then continue with ‘Part 3’. On Left-bar menu, expand ‘Posts’ and choose ‘Categories’. Add 2 new ones. ‘Fun’ and ‘Work’. You can delete these later. On Left-bar menu, expand ‘Posts’ and choose ‘Add New’. Add a few posts. There is TONS you can do here. But just give a title, input a sample paragraph, choose a category (of ‘Fun’ or ‘Work’) and click ‘Update. Checkout the site again to see. 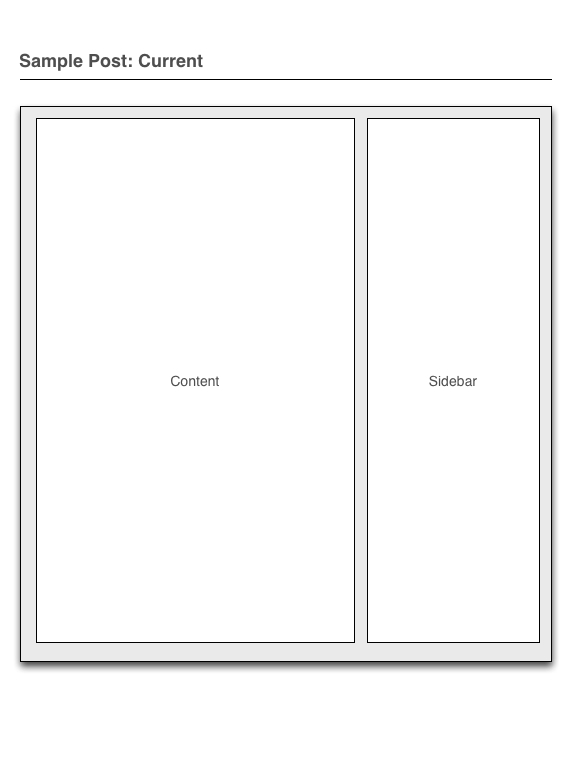 On Left-bar menu, expand ‘Appearance’ and choose ‘Widgets’.Â Each widget is a block of real estate on your blog. It can contain many things. A list of links, some text, an image, a calendar, a search text input, and much more.Â Drag a box from the center area to the right. Checkout the site to see the progress. Experiment! That’s it. You did it. We’ve used the most commonly used 20% of WordPress. There is much more to learn, but you already have all the basics now. You can send the link to your friends and share it! -Only visit dreamhost to; pay your bill each year, add new email accounts. I.e. basically you never visit here. -Login to the admin to add/edit/expand your website. You will login here frequently until your site is “done”.